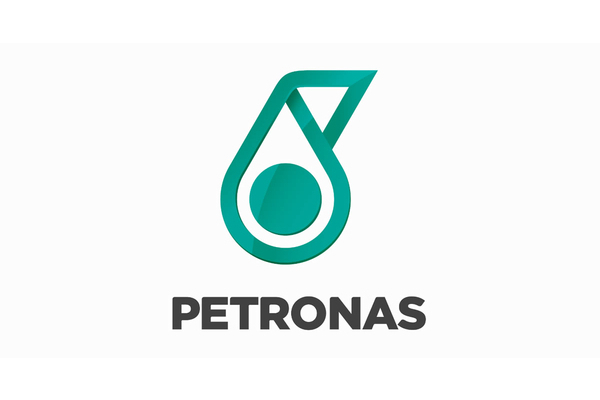 PETRONAS, short form Petroliam Nasional Berhad (National Petroleum, Limited), is a Malaysia oil and gas company that was founded on 17 Auguest 1974. Wholly owned by the Government of Malaysia, the corporation is vested with the entire oil and gas resources in Malaysia and is entrusted with the responsibility of developing and adding value to these resources. Petronas is ranked among Fortune Global 500’s largest corporations, 75th largest company and 12th most profitable company in the world. The I/O Centre main function as a command centre as a centralized monitoring hub for global refinery operation. In this case, video conference communication systems are crucial for 24/7 communication hub with each operation centre globally. So, as far as it concerns, the voice intelligibility is the highest priority. This project has accomplished on July 2015.